Are you looking for a platform to share your new ideas? If yes then share all your ideas on our platform. If you have a latest news, new story or a reviews then we welcome you to share with us- we’ll publish on shoppingthoughts.com. Share your article at [email protected] (find below more details). Content MUST be original. Any form of plagiarism shall not be tolerated. Images must be at least 700*350. Each article must comprise of 800 words or above. No racist, sexist, adult or anti-religious posts allowed. An interesting headline that makes your content popular. Perfect Conclusion to make content understandable. Don’t make lengthy paragraph and make paragraphs which contain only 2 to 5 lines in each. Images, video and info graphics are better than traditional text to explain your information in an attractive manner. 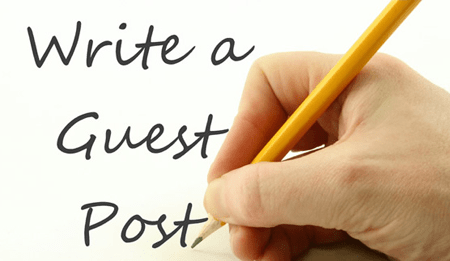 Are You searching for guest post sites ? Find below the tricks which you can use for finding guest blogging websites. Search Queries for Finding Forum Posting Sites! So, what are you waiting for? Give your voice words and reach up to masses all around the globe!